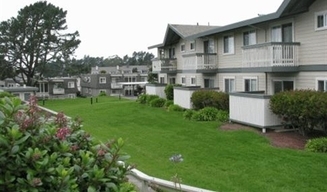 Welcome to Fairmont Apartments in Pacifica, CA! Call ahead to see if an apartment is available to view. 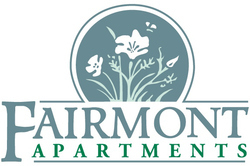 Fairmont Apartments offers quality living in a beautiful garden setting. 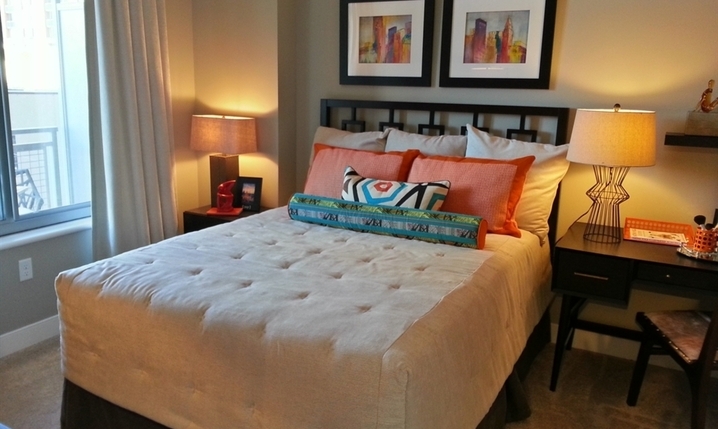 We offer one and two bedroom apartments and townhomes. 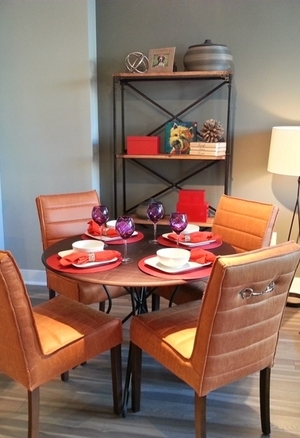 We are close to Serramonte shopping center, dining, entertainment and have easy access to 101 & 280. Just minutes from Bart Stations located in Colma and Daly City.